PreOrder Black Widow: Forever Red here! Learn More About Margaret Stohl Here! Enter the world of the Avengers' iconic master spy. 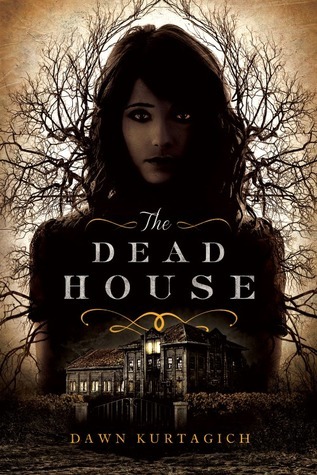 PreOrder The Dead House here! Learn More About Dawn Kurtagich Here! "Part-psychological thriller, part-urban legend, this is an unsettling narrative made up of diary entries, interview transcripts, film footage transcripts and medical notes. Twenty-five years ago, Elmbridge High burned down. Three people were killed and one pupil, Carly Johnson, disappeared. Now a diary has been found in the ruins of the school. The diary belongs to Kaitlyn Johnson, Carly’s identical twin sister. But Carly didn’t have a twin . . .